Home sweet home! Enjoy a relaxing front porch with lush landscaping as a privacy screen. Come inside to a gorgeous cook’s kitchen, and tasteful decor. 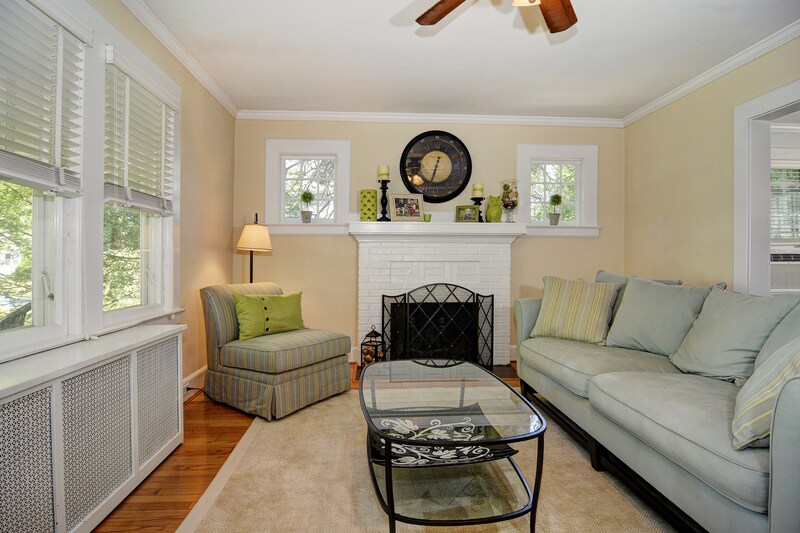 4 BR 1.1 BTHS in the perfect location near park This home is in the sweet spot of this delightful south end neighborhood. Super close to Carteret Park yet private and quiet with green space to the left. Pristinely painted with a color palette that will make you want to move right in and not change a thing. Plenty of space with fabulous finished basement and quiet hide away 3rd floor bedroom that can be guest or master. Check out our Virtual Tour!